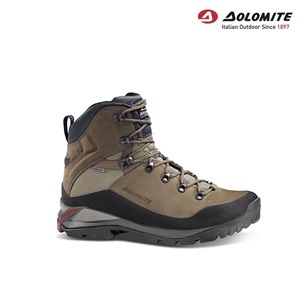 The Expert line of footwear is particularly performing and safe, devoted to all mountain enthusiasts, from the most passionate hikers to the more seasoned athletes, who need maximum safety to tackle even the most difficult terrain. 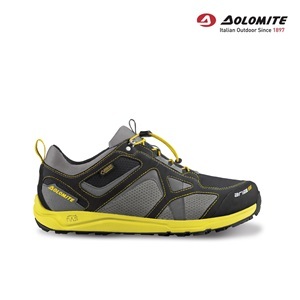 The Steinbock family is completed with the Approach models, footwear designed and developed for use on rocks and trails. 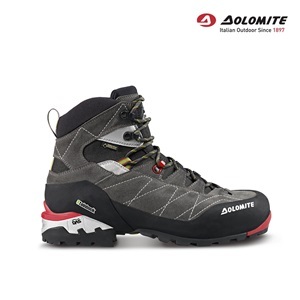 The D.A.S.4 system optimizes the upper-sole construction, with excellent results in terms of comfort, stability, safety and performance. 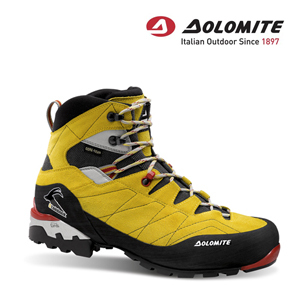 With excellent grip and Italian design, Condor Cross also comes out on top in terms of weight and guarantees high-level performances. 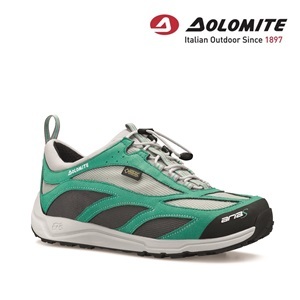 With the same important technical features used in the men’s footwear, the designs for women have a specific DAS last and softer colour shades for women who love the mountains without giving up on style. 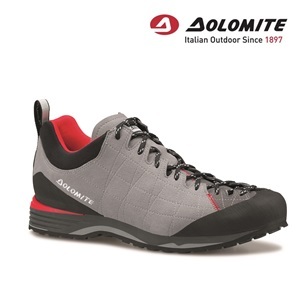 Dolomite has dedicated the Aria shoe specifically to Nordic Walking, creating a design and technology aimed at increasing the benefits and enjoyment associated with this sport. 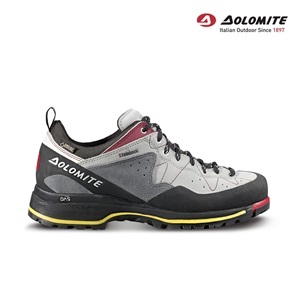 Its exclusive AVT technology, Auto Ventilation Technology , with ventilated thermal regulation, keeps the foot comfortable for much longer. 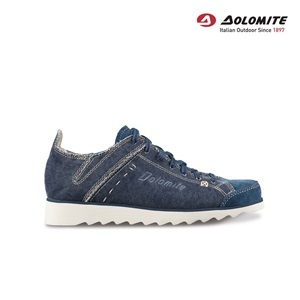 Freestyle is involving more and more young people in the cities, attracted by the acrobatics performed with your bare hands, and the little “extreme” challenges: in a word, urban bouldering. 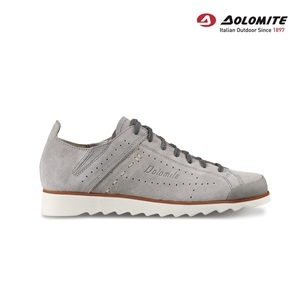 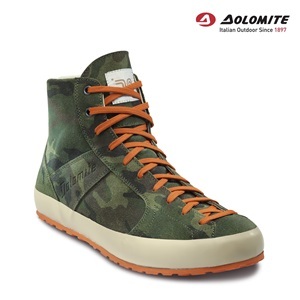 It is more than just an activity, it is a veritable trend, a way to live and express yourself that Dolomite has interpreted with a new line of footwear, for a young, eccentric target that always wants to run with the times. 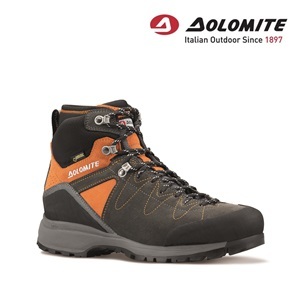 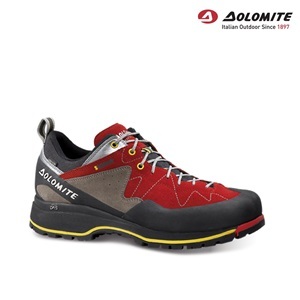 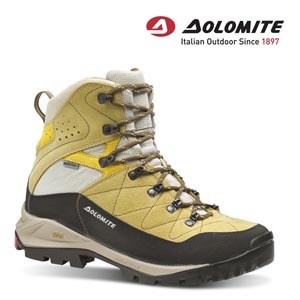 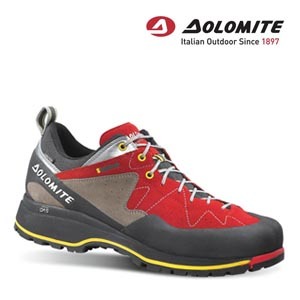 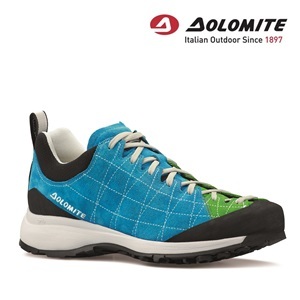 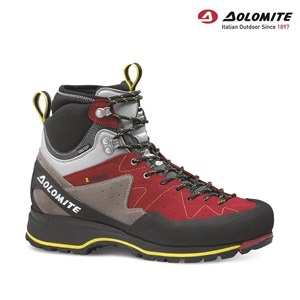 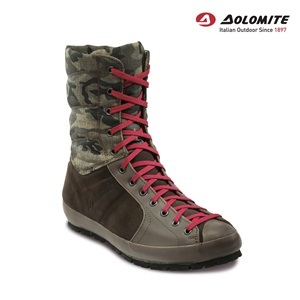 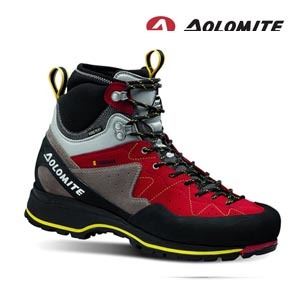 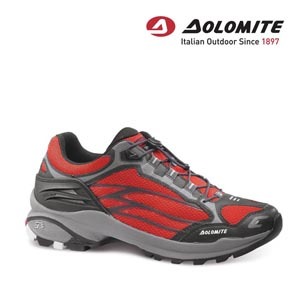 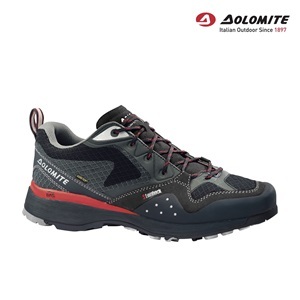 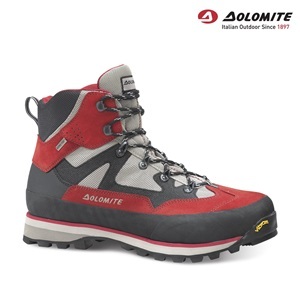 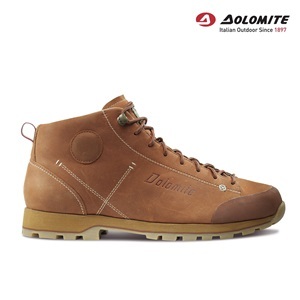 For 115 years, Dolomite has been writing the historyof mountaineering and guarantees maximum quality for top-level performance Dolomite story began in 1897 when Mr. Joseph Garbuio opened a shoe factory. 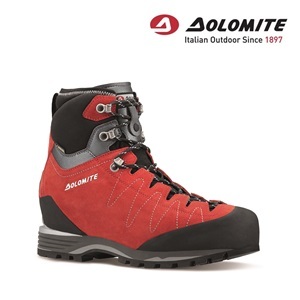 The company and the story over the years together evolved, creating a success and infinite joy that hang the Dolomite’ boots on the wall of epic enterprises since 1959 for example the conquest of K2 and rising to the invention of what will become the ski bindings, the switch to plastic ski boots and the laurels won with several ski champions…. 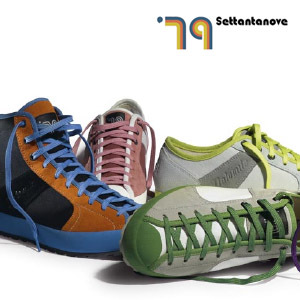 A 111 years true history for an all-italian passion. 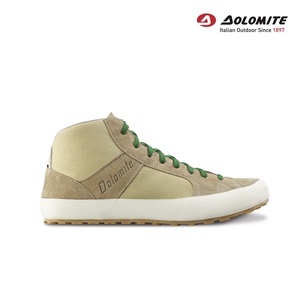 Dolomite has always put itself to the test every day in order to achieve success.